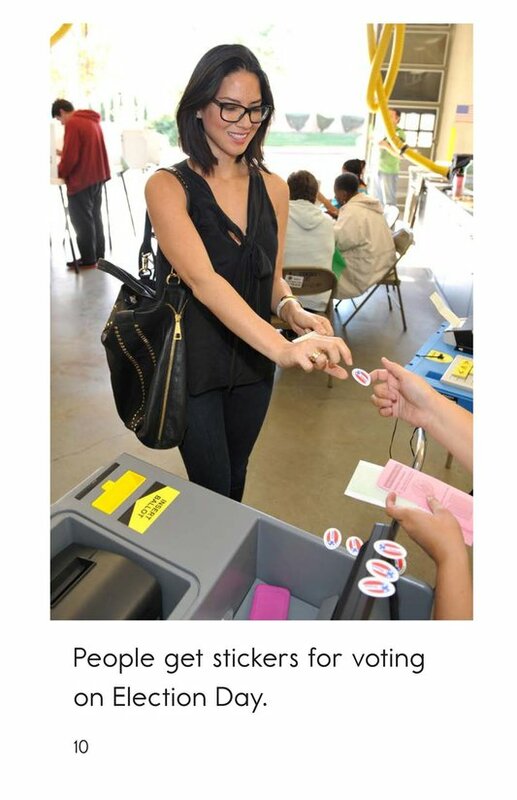 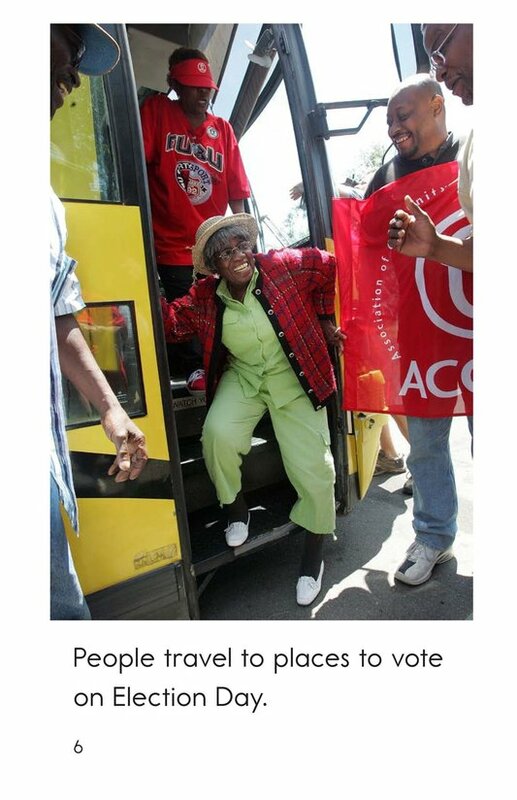 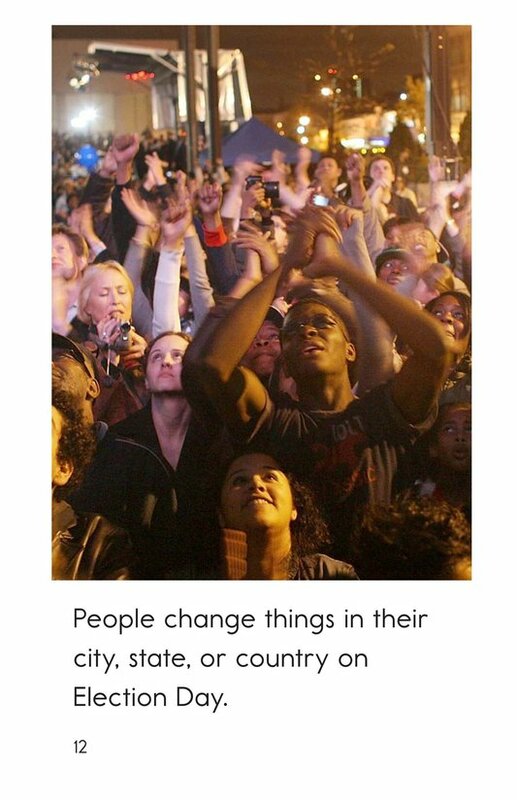 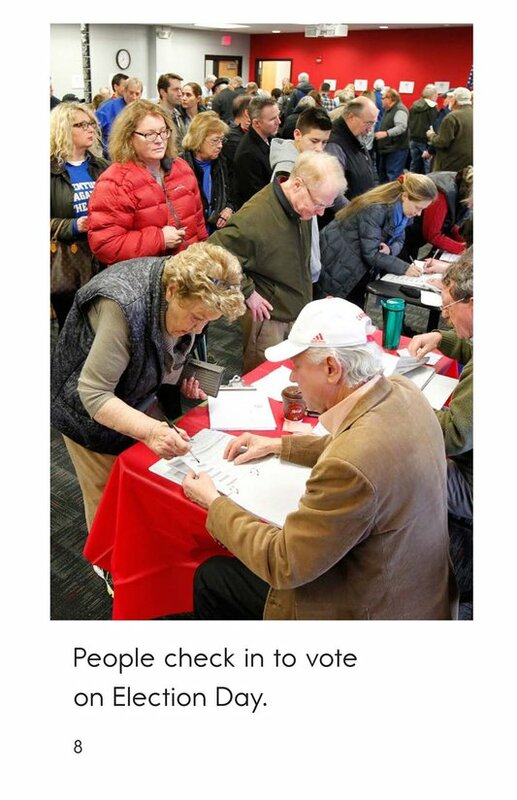 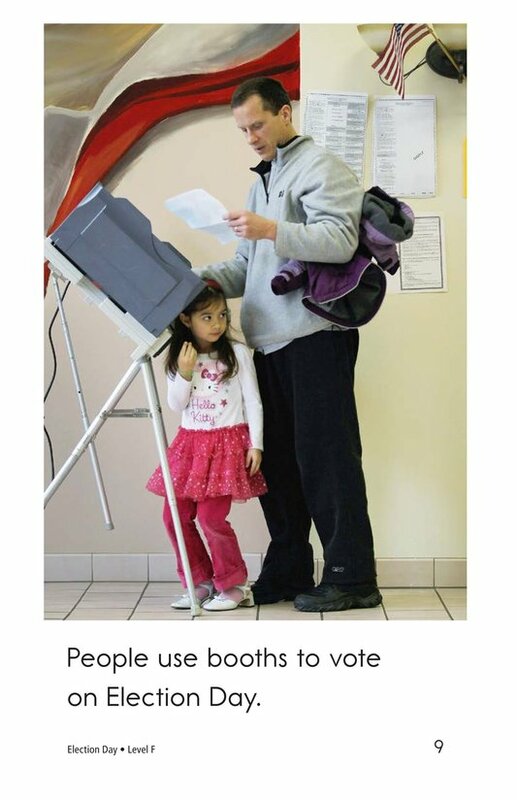 Voting is one of the most important ways citizens can help make changes to their community. 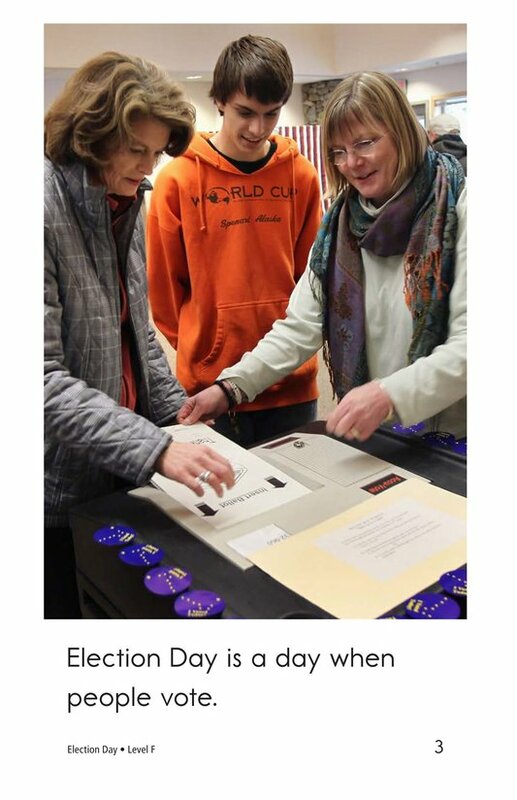 Election Day is a great way to introduce students to this civic duty. 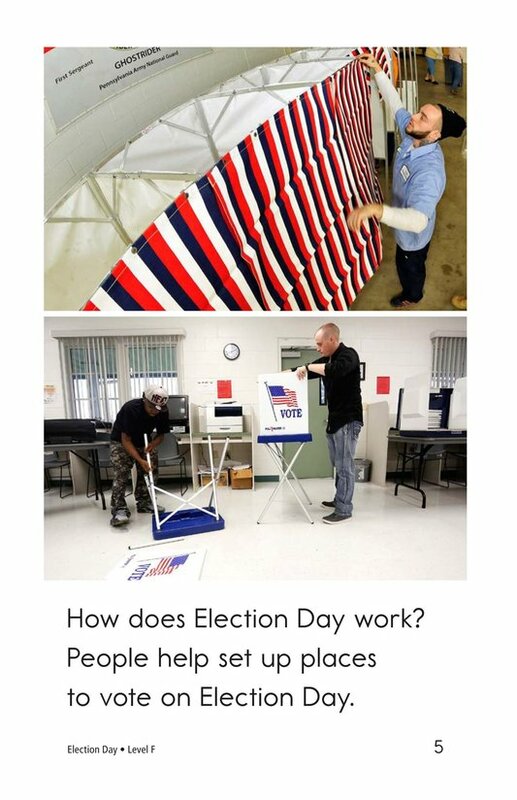 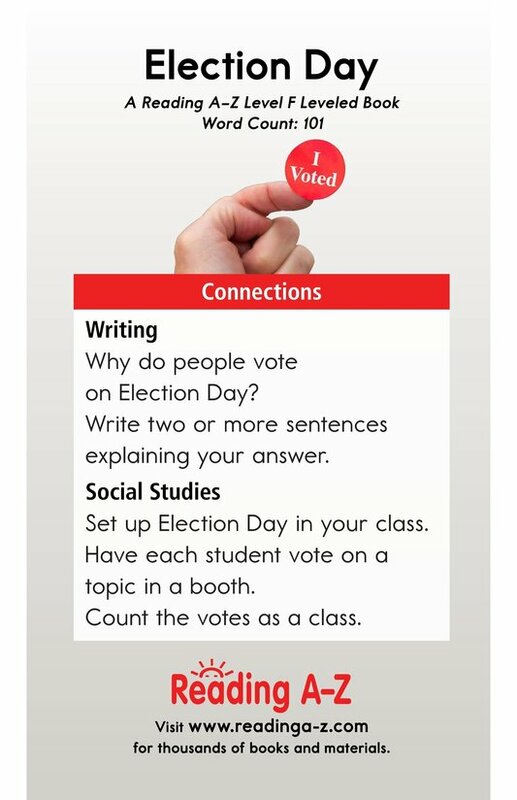 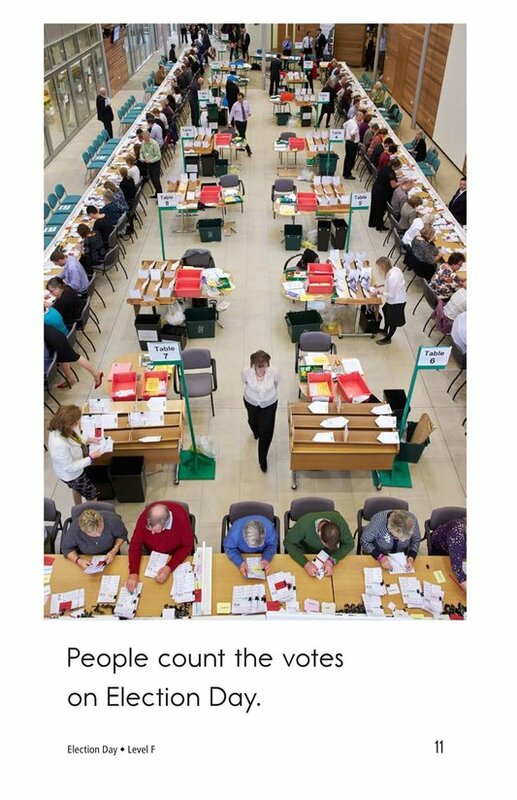 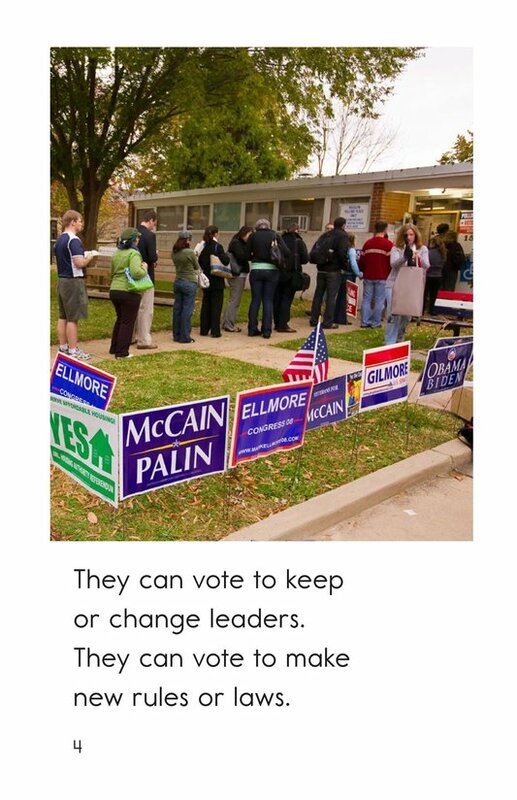 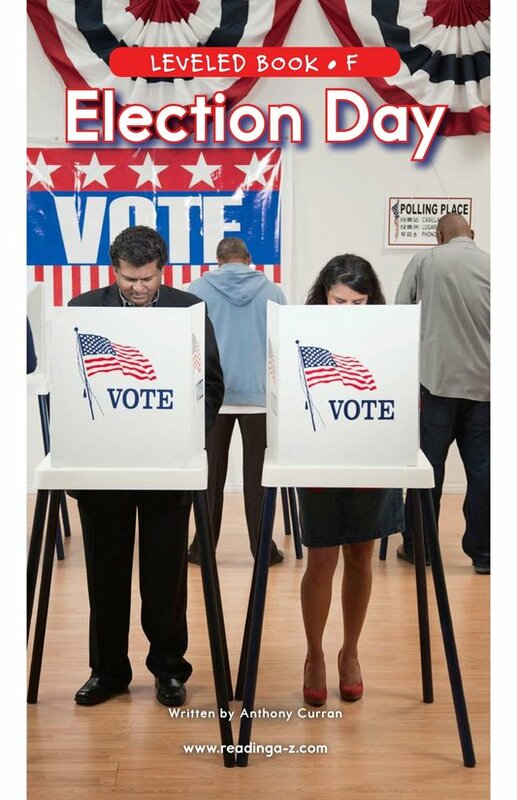 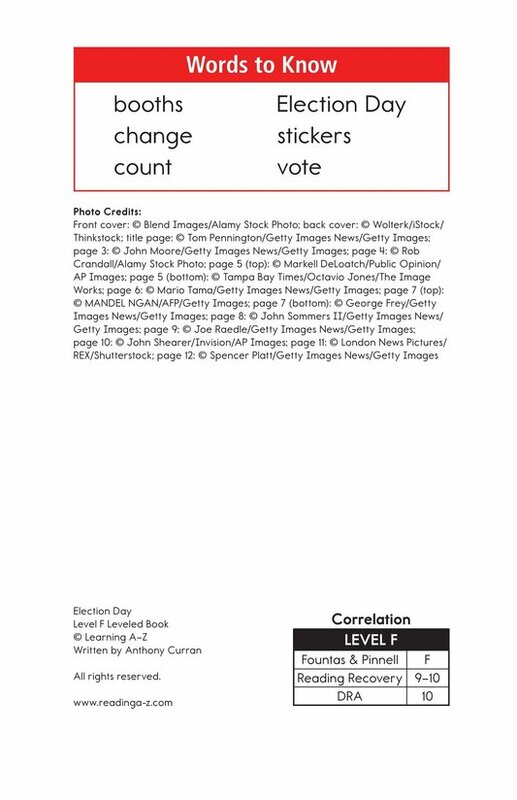 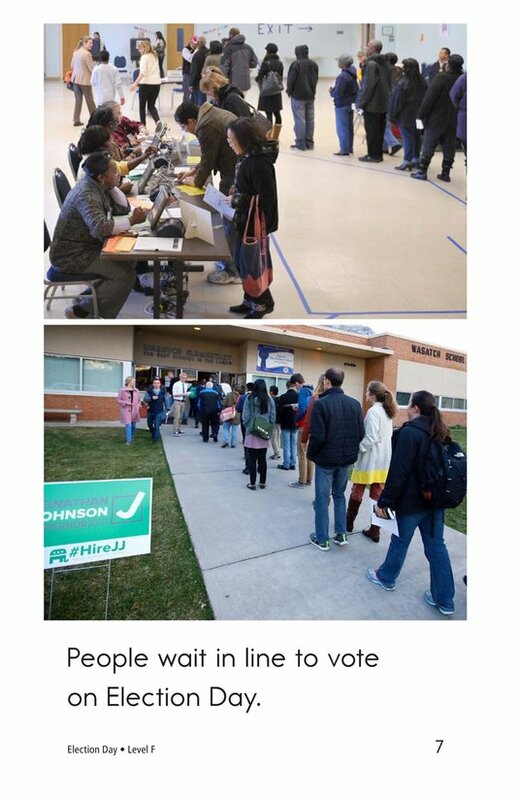 Detailed photographs and simple sentences are used to explain the Election Day process. 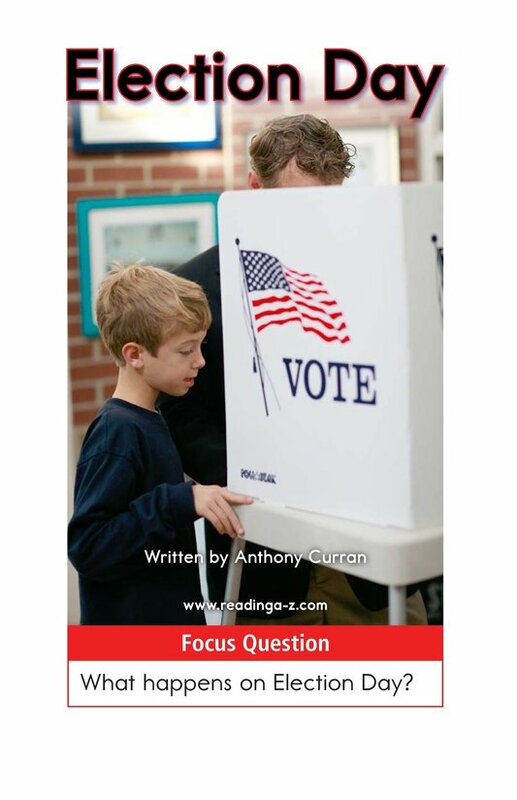 Additionally, students will have the opportunity to identify the main idea and details as well as to connect to prior knowledge to better understand the text.